Optoma has launched a range of home theatre projectors in Australia, taking regular TV viewing to the next level. The company claim the range has been developed to suit almost all requirements and set-ups featuring the latest technology for both optimal viewing and gaming. 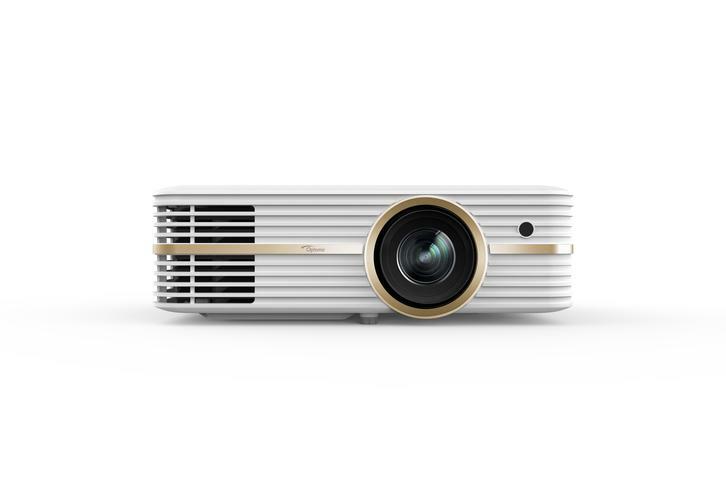 Included in the range is the world’s first DARBEEVision home cinema projector, HD29DARBEE, which features 3,200 lumens, 30,000:1 contrast ratio and DARBEE Visual Presence, making images clearer and more realistic. Image resolution is available from Full HD 1080p to 4K UHD, including HD 3D for those seeking a truly immersive cinema experience. Each projector includes Optoma’s PureContrast, PureColour and PureMotion technology, which promises to provide optimised brightness, image vividness and advanced motion control. Connection to game consoles, AV receivers and other media players is simple via HDMI. Optoma’s range of 4K projectors include HDMI with HDCP 2.2 support to ensure compatibility with the latest 4K UHD video playback device. Content can be seamlessly streamed through USB from Optomoa HDCast Pro, Google Chromecast and other devices. Optoma’s home cinema projector series provides quality image projection combined with flexible installation to suit all room sizes and requirements. Read more: ​Home Theatre review: 4K projector vs 4K TV?